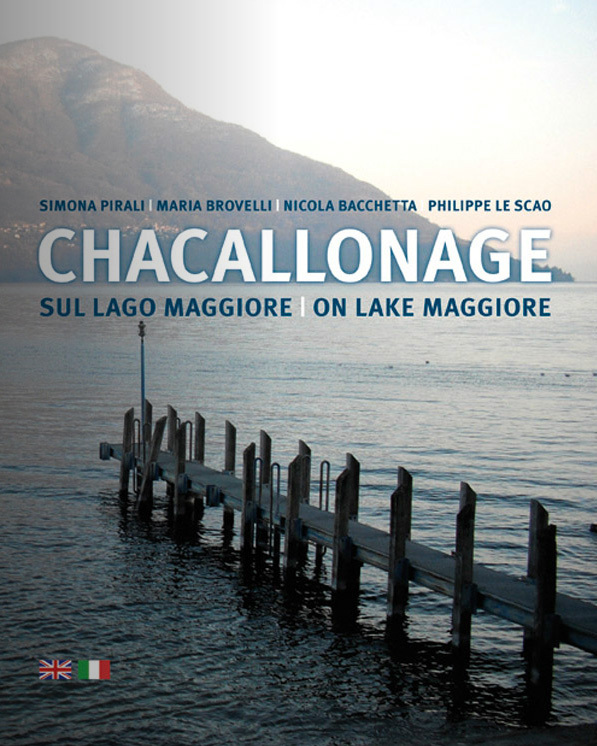 ENJOY LAKE MAGGIORE FROM THE LAKE! 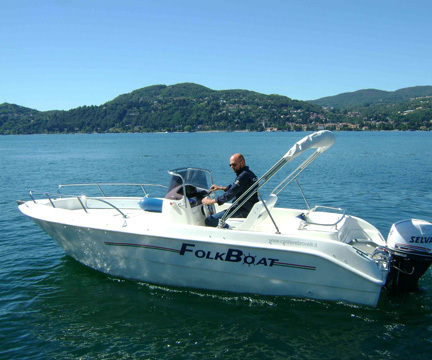 Enjoy Lake Maggiore from the lake! 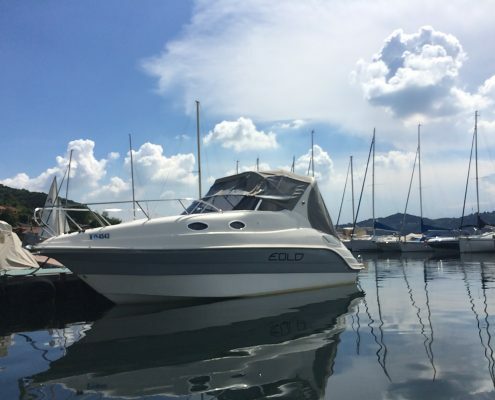 Rent a boat and discover the lake! 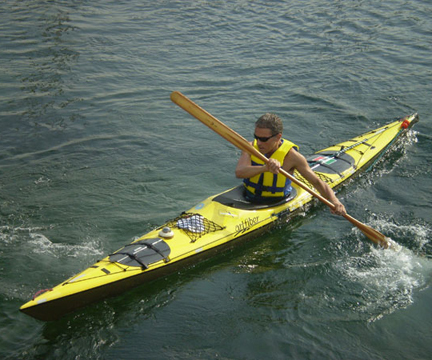 Equipment and certification at the end of the course are provided. The “Cantiere Nautico Brovelli” is set in Ranco, a turistical destination on the Lombard coast of Lake Maggiore, in a strategic position for people who love to navigate and enjoy the landscapes and beauties of the lake. 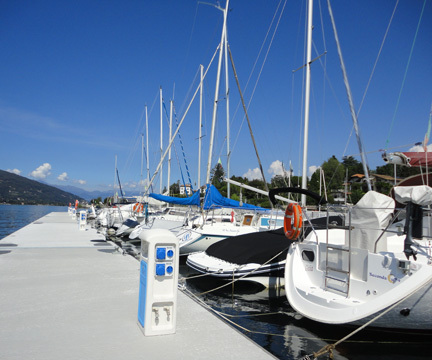 From Ranco it is very easy to reach the centre of the lake, where you can admire renowned monumental and natural attractions and you can find very interesting dive sites for all divers. 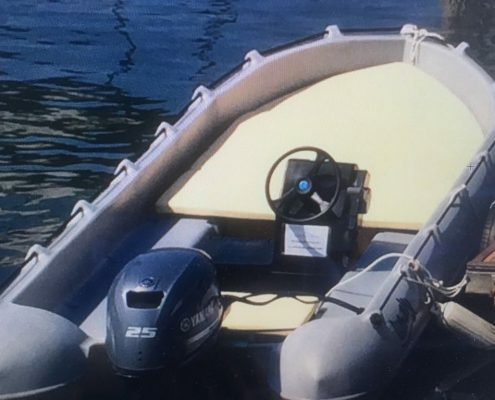 According to law n. 203 of November 15th 2011, marks are required for not registered boats from 2,5 to 10 mt. Probably you are, as we are, an independent and passionate traveller who loves to enjoy the little pleasures of life. 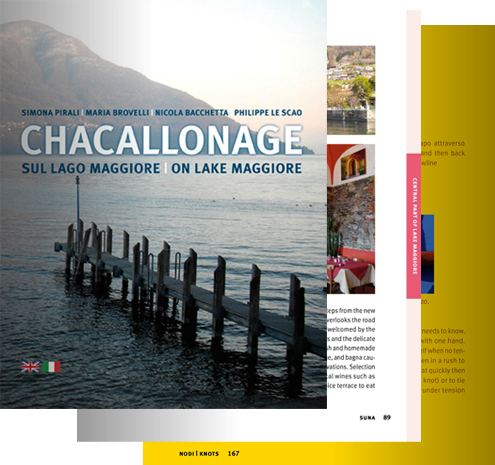 Chacallonage is a philosophy, a living idea, a suggestion for all those who have the curiosity to discover or rediscover how to enjoy ‘the lake from the lake’ anf to make a boat trip info something more, by combining nature and good food. You will find a selection of sites and restaurants accessible from the lake and equipped for moorning where you can enjoy a lunch, a snack, an appetizer, a dinner or an after dinner, together with information on coastal resorts and practical guidance useful not only to those with boats. 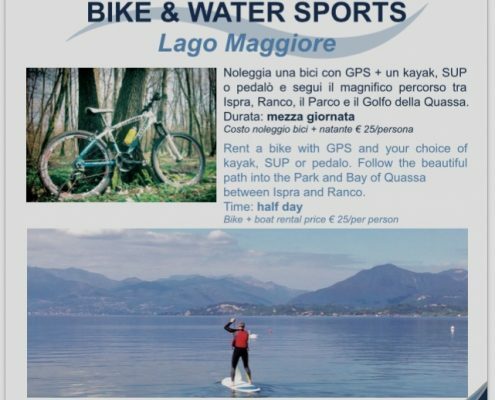 Rent a bike and your choice of kayak, SUP or pedalò and enjoy the lake and its beautiful territory. Half day, euro 25,00 per person. 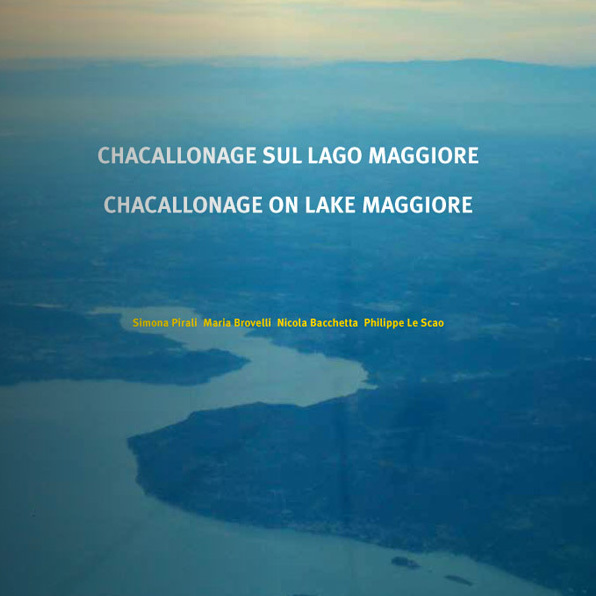 A full travel guide about Lake Maggiore and the region in 4 languages (IT, EN, F, DE) including a complete survey of where to more.